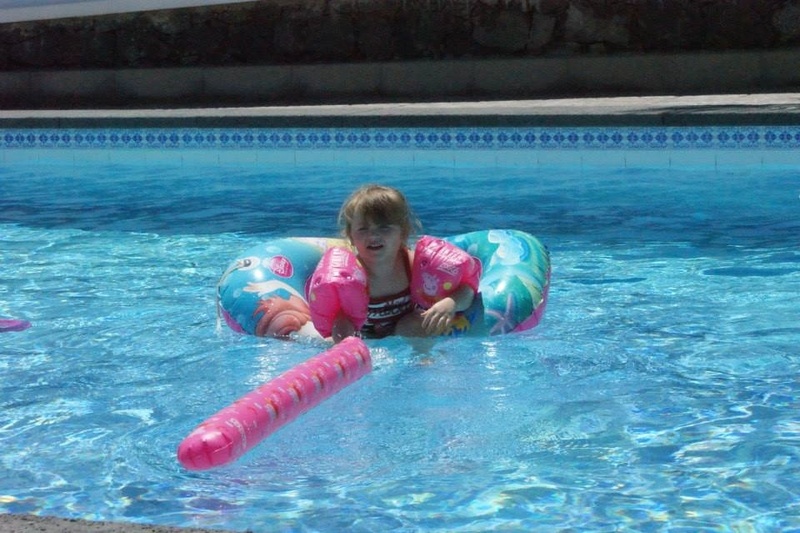 Lanzarote is by far one of my favourite holiday destinations, we booked a vacation there a few years ago it remains our best family holiday to date. We loved it so much that we are planning to return again this year. 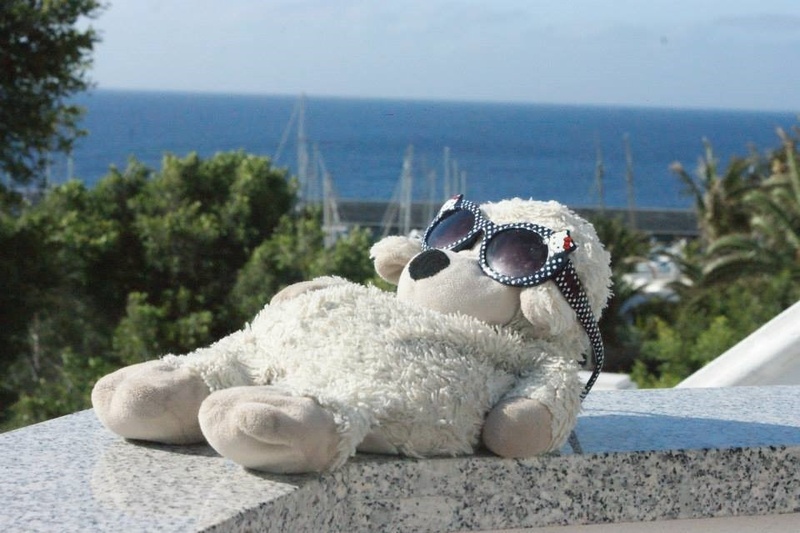 We stayed in a private villa in the town of Puerto Calero and was just a stones throw away from the Marina. Coming from the UK where it’s wet, cold and miserable for most of the year, Lanzarote is the complete opposite. With it’s year round sunshine and warm temperatures, it’s even warm in the winter months which is perfect if you are looking to book a break to escape the British winter. Lanzarote is the perfect place for surfing, it’s basically one giant, wet, adventure playground. 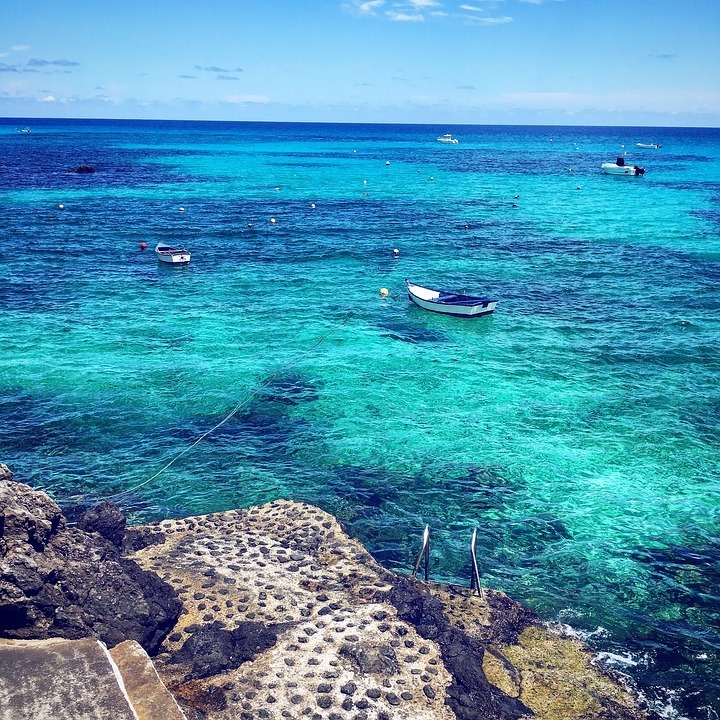 The island is incredibly popular for those that enjoy water sports like surfing, windsurfing and kiteboarding and caters for skills of all levels. Paddle boarding has also become an increasingly popular activity on the calmer waters. It’s so good for watersports in fact, that people have likened the Island as the European Hawaii. 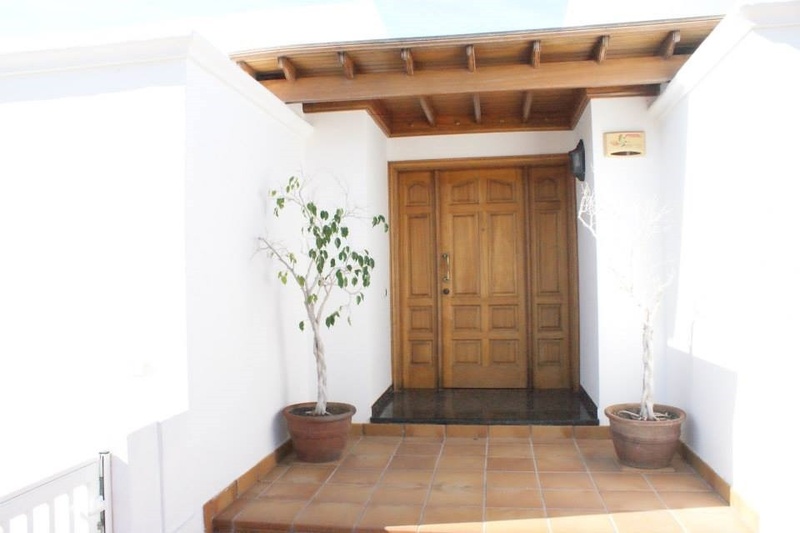 Lanzarote has become a popular location for those that like to lead an active lifestyle. Running and Cycling in particular. The Mr hired a bike for the week to make the most of exploring the island and he wasn’t disappointed. It is a haven for cyclists with it’s long quiet roads and relatively flat terrain. Even in the winter months, the sea is still warm enough to take a dip which makes the beach the perfect place to go to relax. The eastern side of the island boasts golden sandy beaches on the Papagayo reserve and Farma on the North coast. 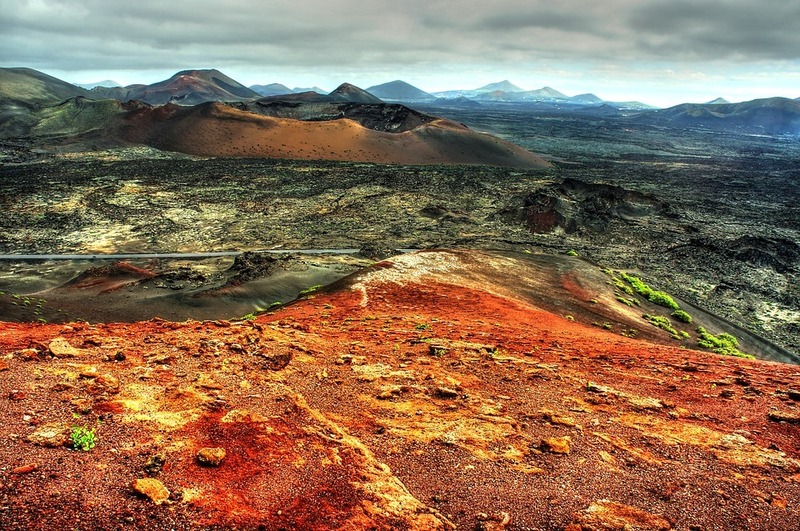 Being a volcanic island, Lanzarote has a rather spectacular lunar landscape with its moon-like terrain and national parks. It’s honestly such a beautiful island, with a natural landscape that will take your breath away. There’s a lot of art and architecture to take in, including Manrique’s house and the Cesar Manrique Foundation art galley which are both well worth a visit. I’m a sucker for white-washed buildings and Lanzarote did not disappoint, there’s an abundance of beautifully white buildings. As a young family we spent a few days catering to fun activities with Little Legs, we ventured over to Rancho Texas Lanzarote Park which is a Wild West themed park with many attractions like a splash and pool area. It made for a great afternoon our for Little Legs, she was particularly fond of canoeing and pony rides. 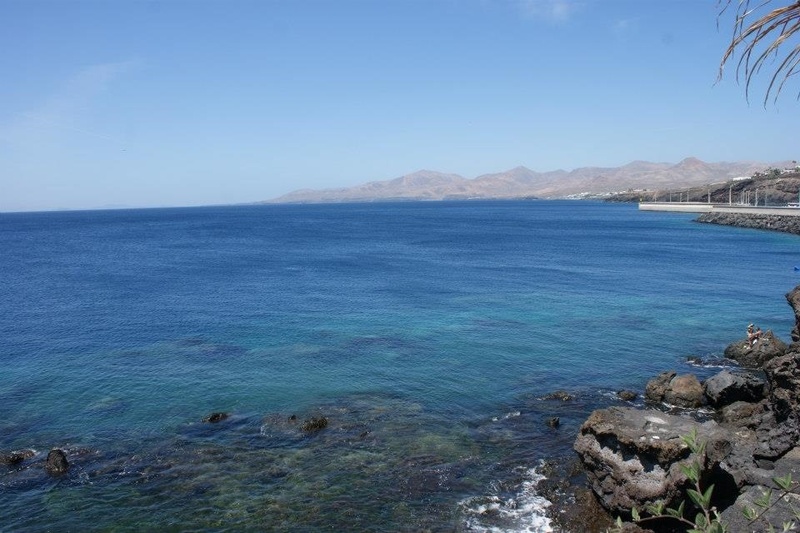 If you are looking for something a little different, I can recommend chartering a boat for the afternoon or booking onto the submarine safari from Puerto Calero. I honestly cannot wait to return this summer, I already have a list of things that I want to do and places that we would like to visit.